It's a busy day for HF Virtual Book Tours Blog Tours! 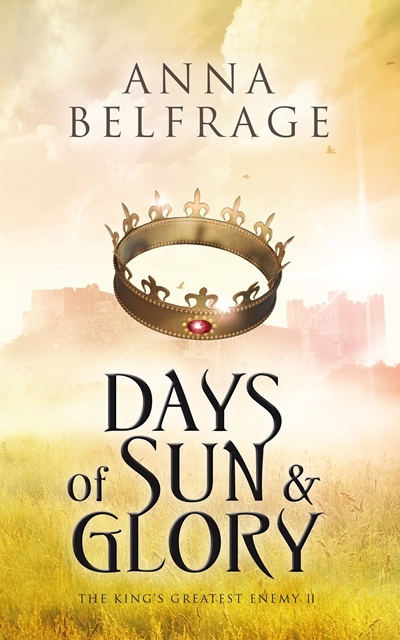 Author Anna Belfrage will be touring the blogosphere for her new release, Days of Sun and Glory, the second book in her King's Greatest Enemy series. If you haven't read Anna yet, I highly recommend you doing so. 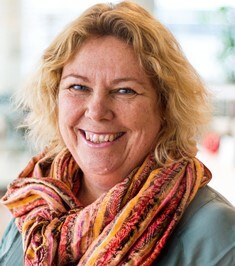 She is an incredible writer and her books are always page-turners. You can check out the schedule of stops below and enter to win your own copy!